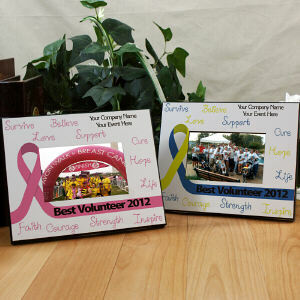 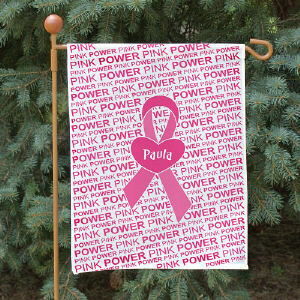 Awareness Keepsakes serve a key part of every walk, run or ride benefit event. 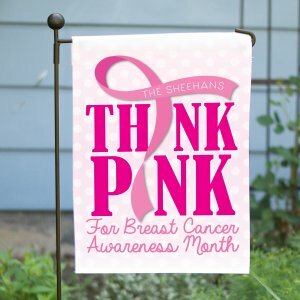 An Awareness Keepsake is an expression of thanks and gratitude for those who provided time, money and effort during the event. 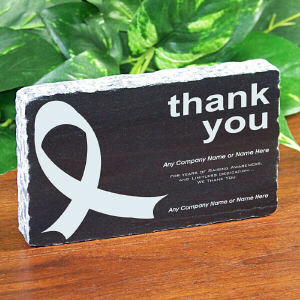 MyWalkGear.com has a grand collection of Awareness Walk Keepsake Gifts which say Thank You with style and grace. 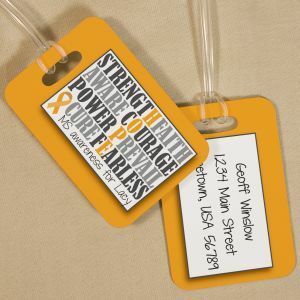 Awareness Walk Keepsakes from MyWalkGear.com warm hearts and keep your cause close to your teammate's heart. 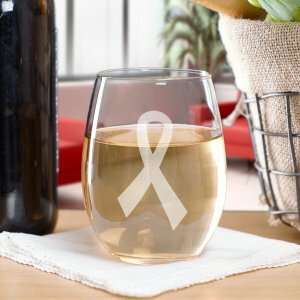 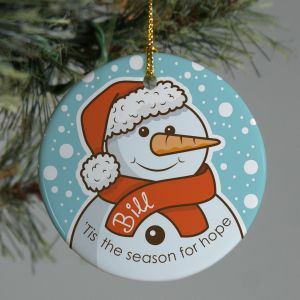 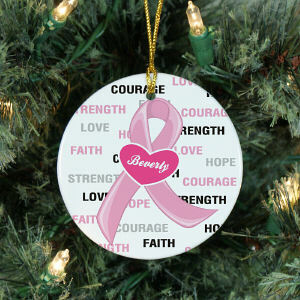 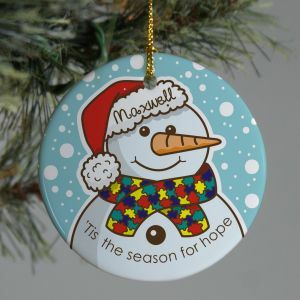 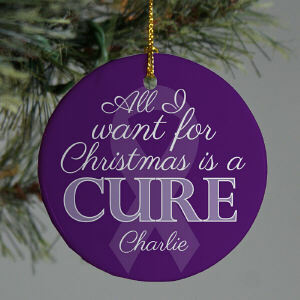 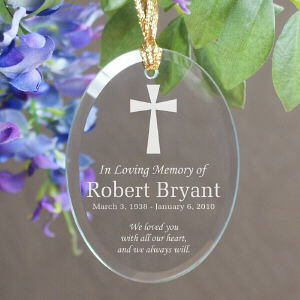 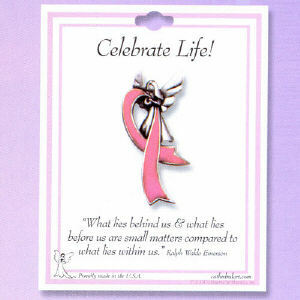 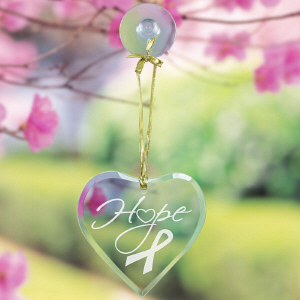 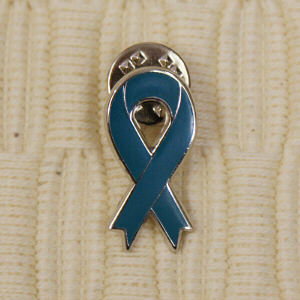 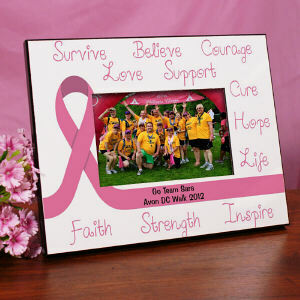 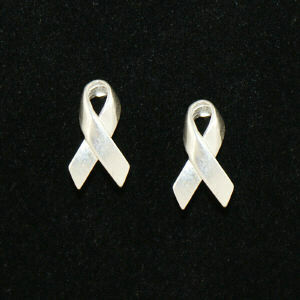 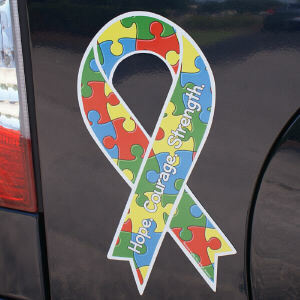 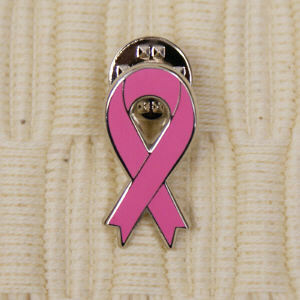 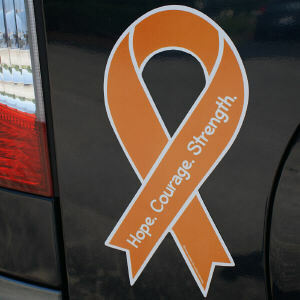 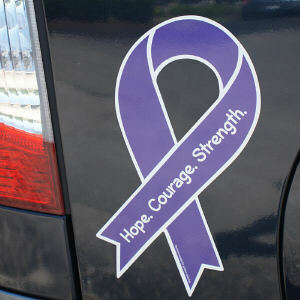 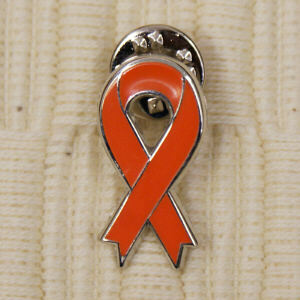 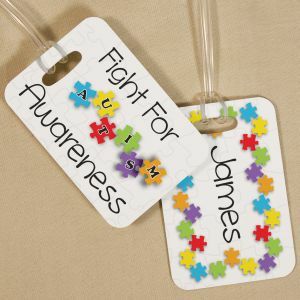 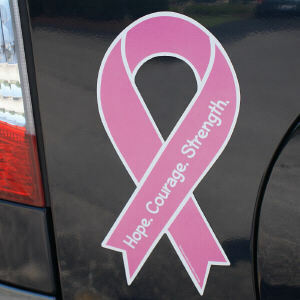 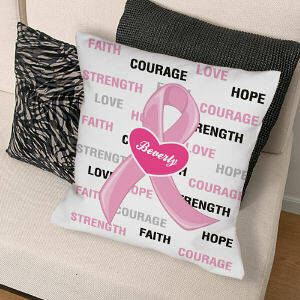 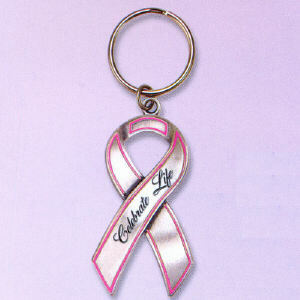 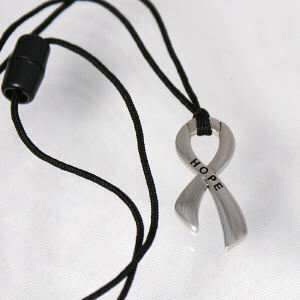 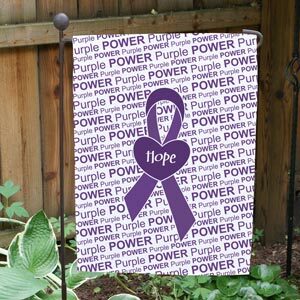 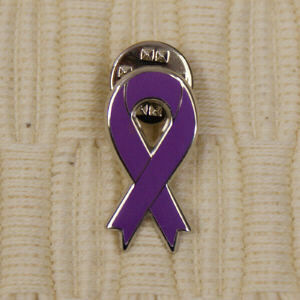 An Awareness Keepsake is a lasting gift for all to enjoy. 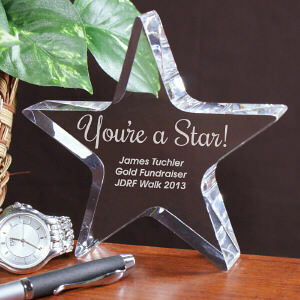 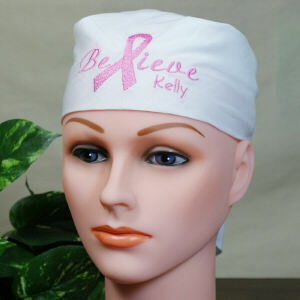 Take a look at our Awareness Products today and make your team shine at your upcoming awareness event.